Awwww! You missed this retreat. But... there will be another one in 2019! Register in advance (right). Head to Whistler for a retreat for anyone over 19. 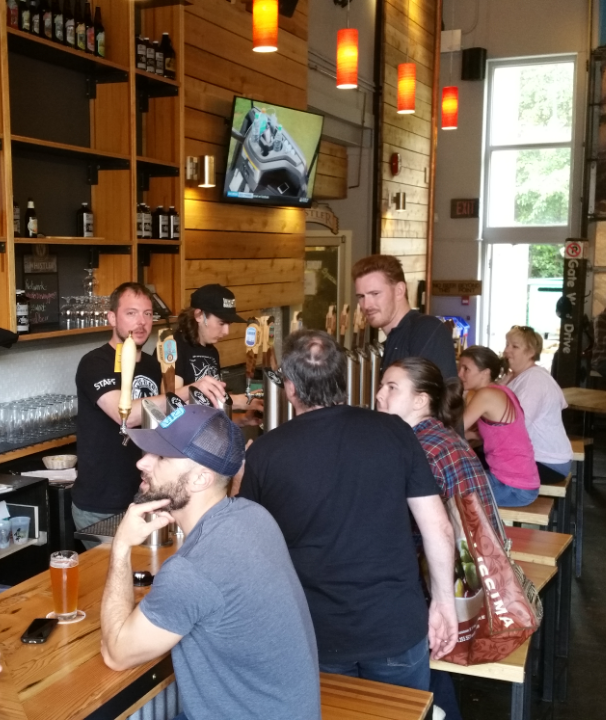 We'll tour the Whistler Brewing Company brewery followed by a flight sampling of their beer. 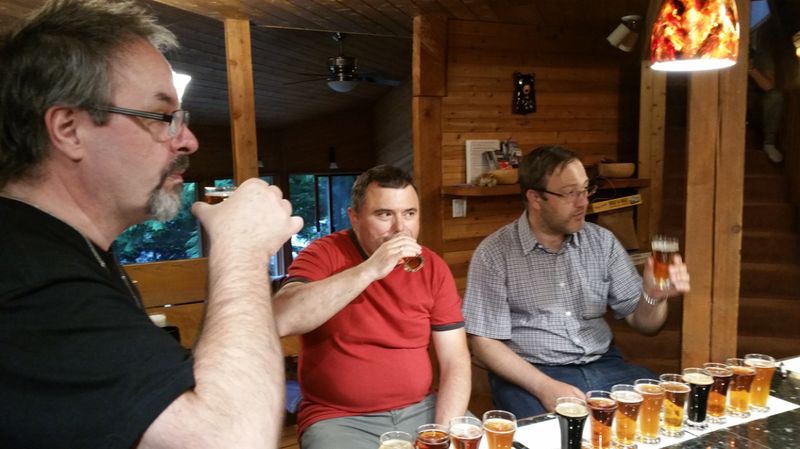 Head back to home base for more sampling of local micro-breweries and a "build your BEST burger" dinner. Daytime activities: choose from Treetops Adventure (with zipline), day at the spa, float the River of Golden Dreams on a kayak, play a round of golf or go for a hike. or we can help to arrange car-pooling. Sign up form (right), or email questions to 2020@live.ca. Name of guest(s) & room preference (not guaranteed). Please note any food allergies. This is a retreat for both men and women ages 19+. Rooms are first-come-first-served: 2 queen rooms for couples, guys & girls suites each sleep up to 6 with multiple beds. Payment will reserve your spot. You will get a full refund only if your spot is filled. Your activity of choice may incur an additional cost.